New research into how people’s habits change shows that everyone benefits from car-sharing schemes − apart from car manufacturers who suffer a loss of sales. 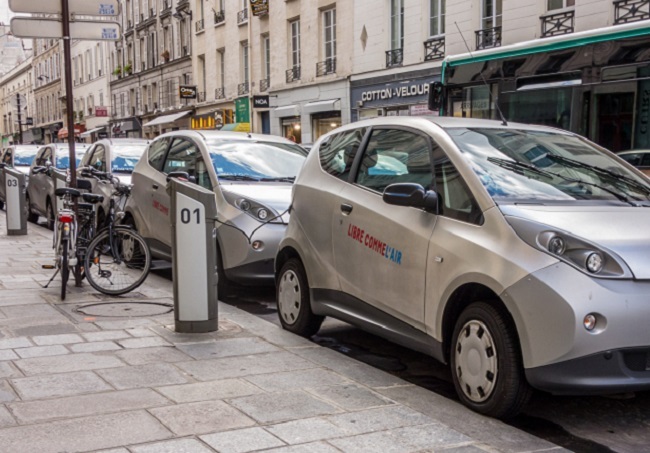 Car sharing is a growing social trend across Europe and North America and is expected to increase by 36% annually to 2020, especially in compact cities where people do not need a car every day but want to use one for family trips and holidays. Even in North America, where cities are more sprawling, research shows there were 23 car-share operators in the US in 2014. They had 1.3 million members, sharing 19,115 cars. In a survey conducted for the Transportation Sustainability Research Centre at the University of California Berkeley, investigations into the habits of 9,500 car-sharers showed that a quarter of the participants had sold their cars, and another quarter had postponed purchase of a new one. The researchers concluded that one shared car replaced between nine and 13 privately-owned cars. For each family, this meant a 34%-41% reduction in greenhouse gas emissions.